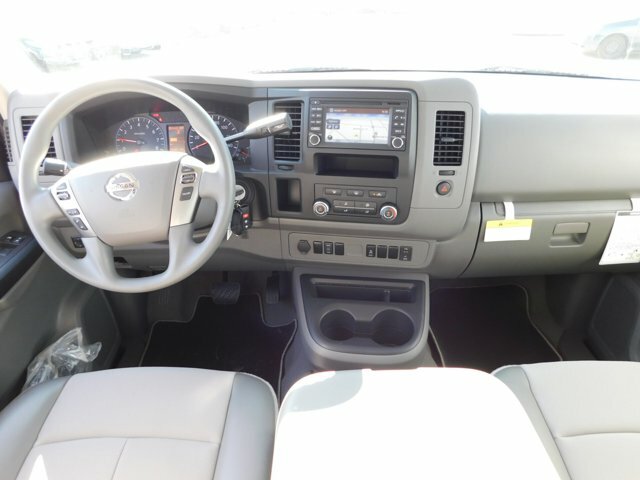 2018 Nissan Nv Pass for sale in San Diego, El Cajon, Escondido, La Mesa & Chula Vista, CA 5BZBF0AA1JN853414 - Mossy Nissan. I'd like to possibly purchase this 2018 Nissan Nv Pass. Is this 2018 Nissan Nv Pass still available?